Private Fund Management, Financial Services, sponsors of the annual Spring Pairs events for several years. Any organisation or individual interested in discussing sponsorship with the club should contact the Club Secretary, Jennifer Preece. 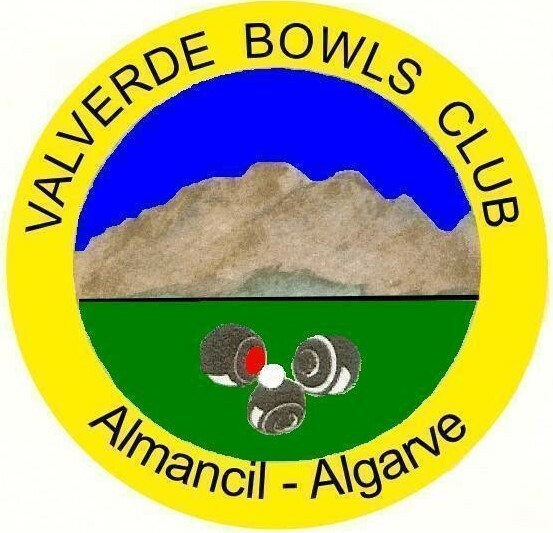 With the club having more than 70 members, plus a great number of casual visitors, and with frequent visits by teams from other clubs across the Algarve (and from UK), we can provide a sponsor with the opportunity to market goods or services to a wide audience - mostly (but not entirely) UK expatriots.